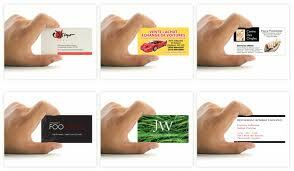 Professional, personalized business cards for new and existing business needs - Choose your card stock! 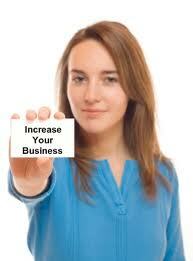 Great for networking, private functions, potential customers. If time is of the essence for you, our in-house team of designers will do the design aesthetics for you. 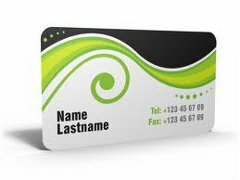 Our designers will capture your business type, slogan and info into the card to make a lasting impression to your contacts. Visit us at our location downtown Ottawa.